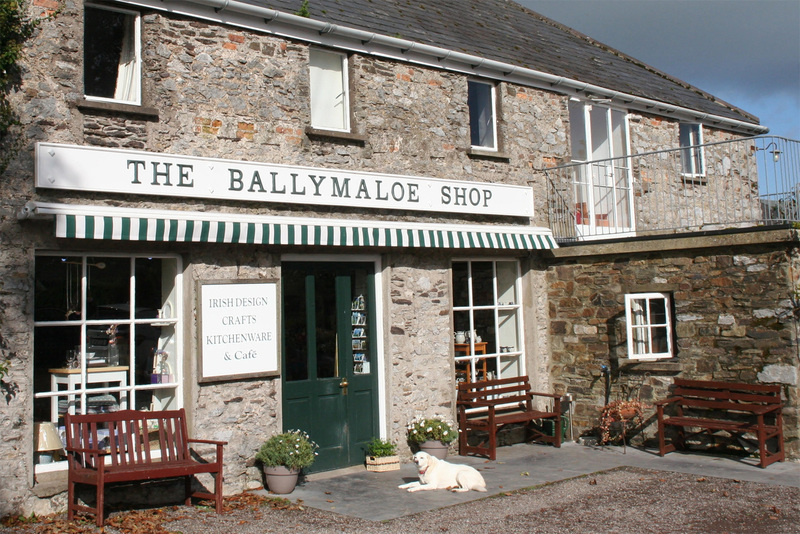 The Ballymaloe Shop is a Craft, Irish Gift Shop and Kitchenware Store located on the grounds of Ballymaloe House in East Cork. We are open all year round, except for 3 days during the Christmas holidays. The Ballymaloe Café is a small intimate café where you can meet friends for a great coffee and cake, or enjoy a delicious café-style lunch. Cookery Books Make great Gifts! We have a large range of cookery books from Ballymaloe's Darina Allen, Rachel Allen, Rory O'Connell and also many more books from other chefs.